A group called Roman Catholic Faithful is targeting Cardinal Blase with ads in Rapid City and online. The ads question his leadership when he was serving as Bishop with the Rapid City Diocese. They accuse Cardinal Cupich of, among other things, the promotion of a "a pro-homosexual agenda." 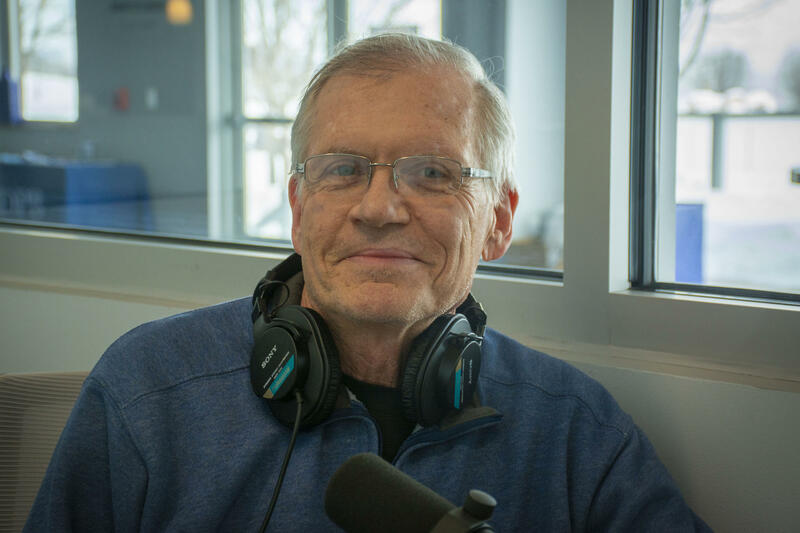 Kevin Woster joined us in the SDPB Sioux Falls studios with perspective on the group and the direction of the Catholic church.